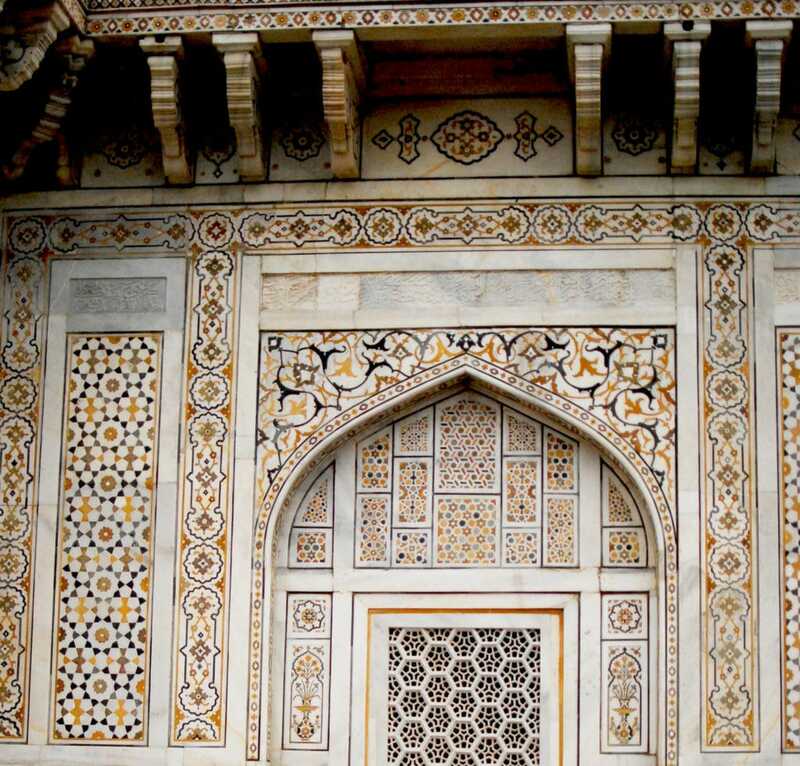 In this course led by Amber Khokhar, discover the magnificent art of the Mughals, who ruled one of the most powerful and opulent empires the world has known. The Mughals ruled large parts of the Indian subcontinent and Afghanistan between the 16th and 19th centuries, establishing economic prosperity, religious diversity and artistic excellence. Amber Khokhar will focus on the intricate art of arabesque and geometry for which the Mughals are particularly renowned. The students will explore a range of patterns and designs that combine both geometry and arabesque. Inspired by the local architectural context and drawing from a sophisticated cut-stone palette of colours students will complete a set of drawings as well as a fully painted final composition. Artist and designer Amber Khokhar combines her strong background in design with a diverse academic and practical knowledge of traditional art. Amber was the first person commissioned to design a modern carpet for Buckingham Palace and is currently designing a series of window panels for a ‘Prayer Hall’ and highly collectable ceramics and paintings from a studio in Greenwich. Accomplished educator she has devised numerous practical workshops at museums and schools notably Birkbeck College, London.